I'd like to share a lovely quote with you, one that I think keeps well with the theme and intent of my blog, Paper Seedlings. 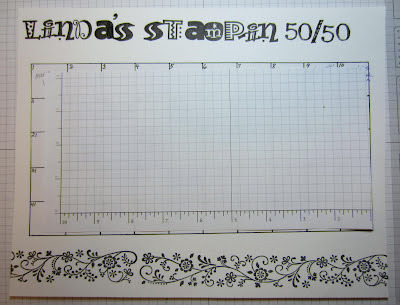 To help you plant the seeds for your future flowers, I have a way to make it a little more fun: Linda's Stamp-In 50/50 chart. The boxes are numbered 1-50. 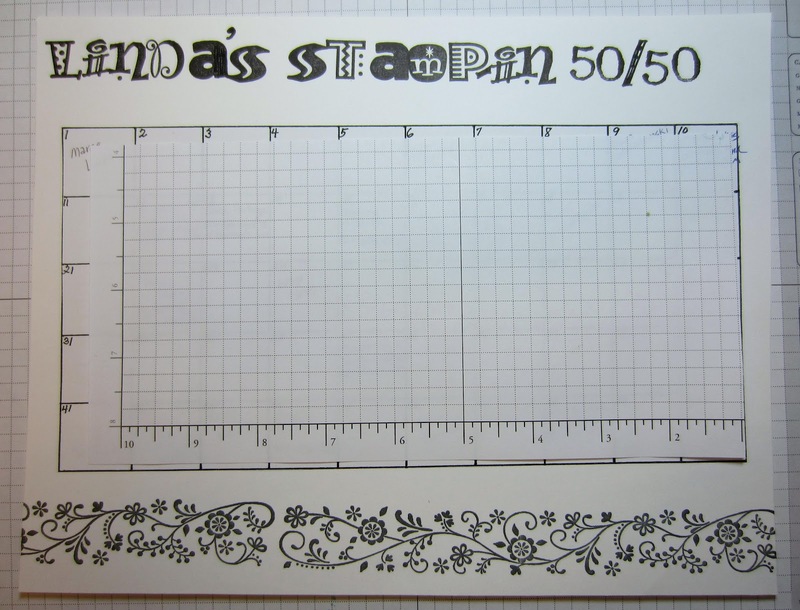 When all the spaces are filled, there will be a drawing, and the winner will receive a $50 shopping spree through Stampin' Up! from me! The boxes are almost half filled. So it won't be just too long before someone has a $50 shopping spree to enjoy! To get your name on one (or more) of the boxes, with every $50 order you place through me (before shipping and tax), you will let me know your preference for box number, and I will enter you in. The other way you can get your name in there is to host a workshop through me. A book party even qualifies.That way, if the party comes to a minimum of $150, you will also enjoy hostess benefits! So, for every $50+ order placed from Stampin' Up! online, I will contact you to get your choice of numbered spot. Of course, this goes for my local customers also! To order online, look to the right and simply click on one of the catalogs or the box for My Stampin' Up! Website. Get those seeds planted so you can look forward to pretty flowers! I love the quote. So nice! Wish I was there to take classes. Expect me there next summer though! This is so cute! And I'm truly amazed by constant neatness of your works. If only the best plagiarism checker for students worked like you. You are the true beauty!